Mastodon.ART — a place for your artwork of all types from illustration, visual, 3D, coding, gamedev, photography, musical, written, performance art or ____. Also, your primary/only instance on Mastodon because in addition to your works-in-progress, daily random & fun banter, commentary & cited fair-use posts/art/reviews of others' art is welcome too. 7000+ artists here welcome you to y(our) ad free & open source decentralized creative social life. Please read about .ART's etiquette & other stuff before sign up. There are mobile apps on both app stores — search Mastodon. No Bots. No Hate. Be Respectful & Constructive. 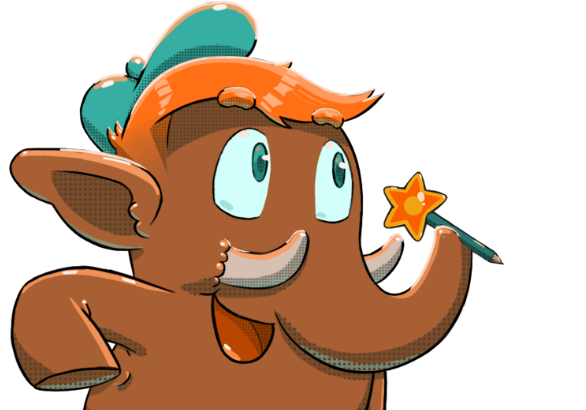 Mastodon.art has no ads & no targeting. Brands must be respectful by not making an account solely to advertise. Thank you. Mastodon.ART is self-hosted & not a company trying to profit off of your life & art with ads. Your support via LiberaPay or Patreon is appreciated. Note about registration requests: This instance's administration requires the "Why do you want to join?" field to be filled when requesting registration. Blank submissions will be rejected.